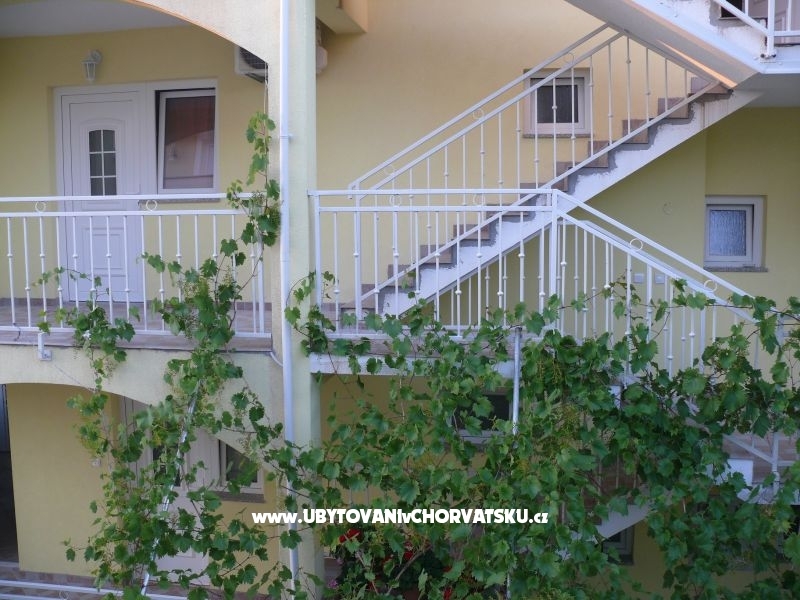 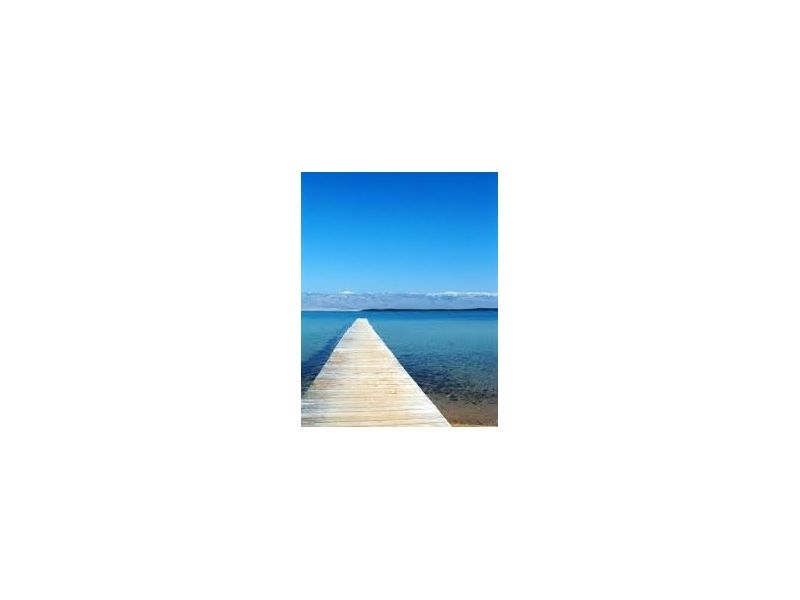 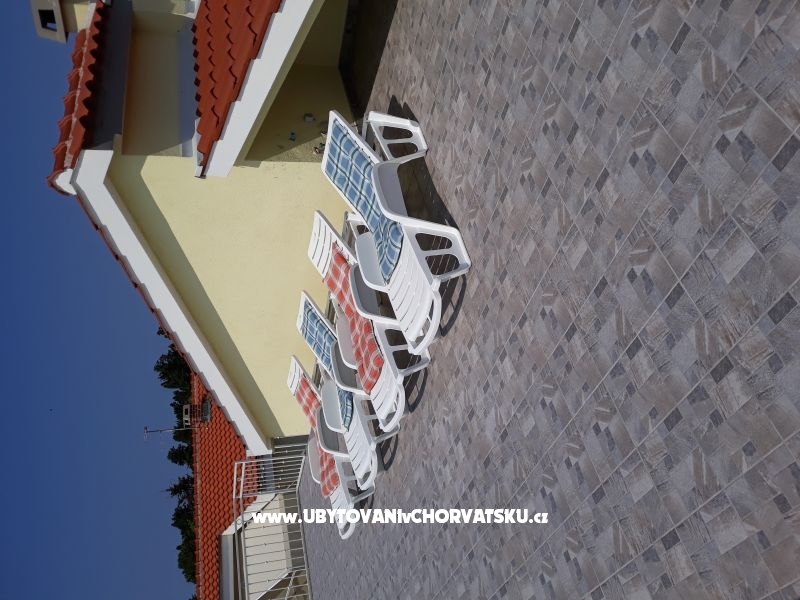 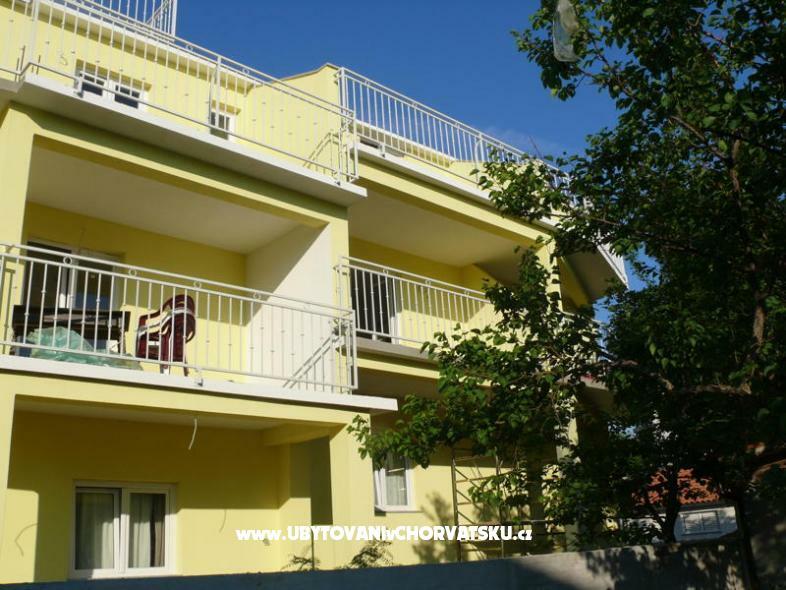 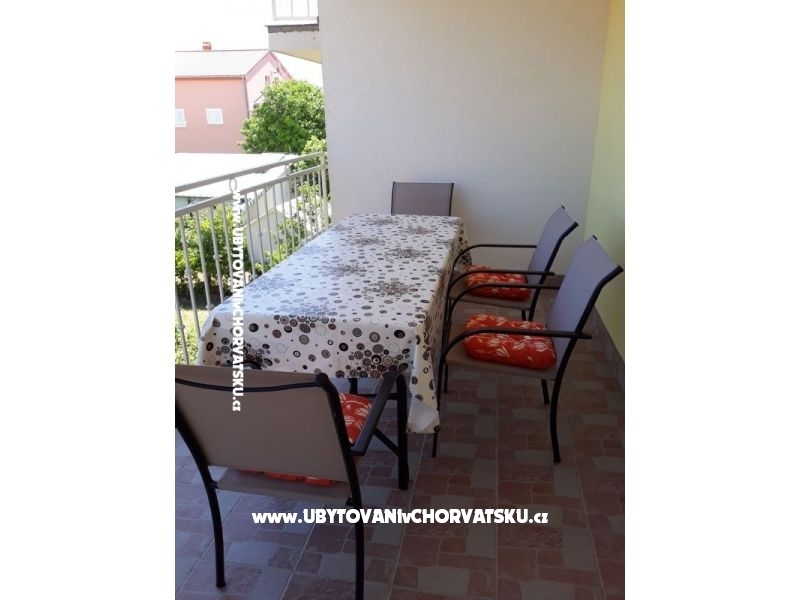 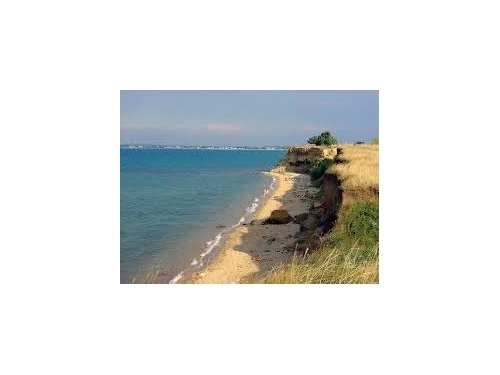 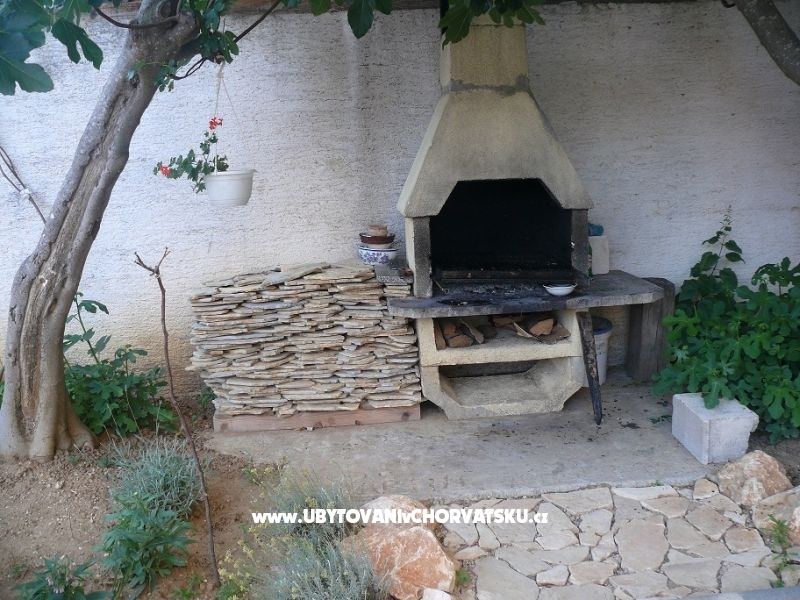 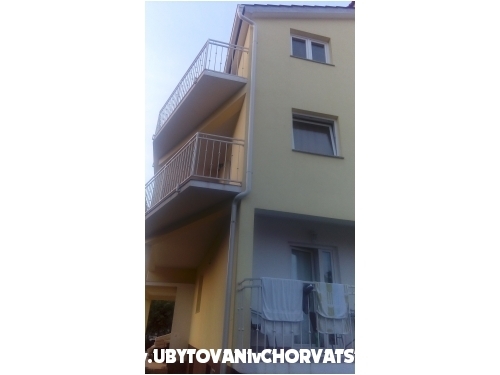 "Crveni apa" - Apartment near the sea, sandy beach, small caffe and market. Great for small kids. 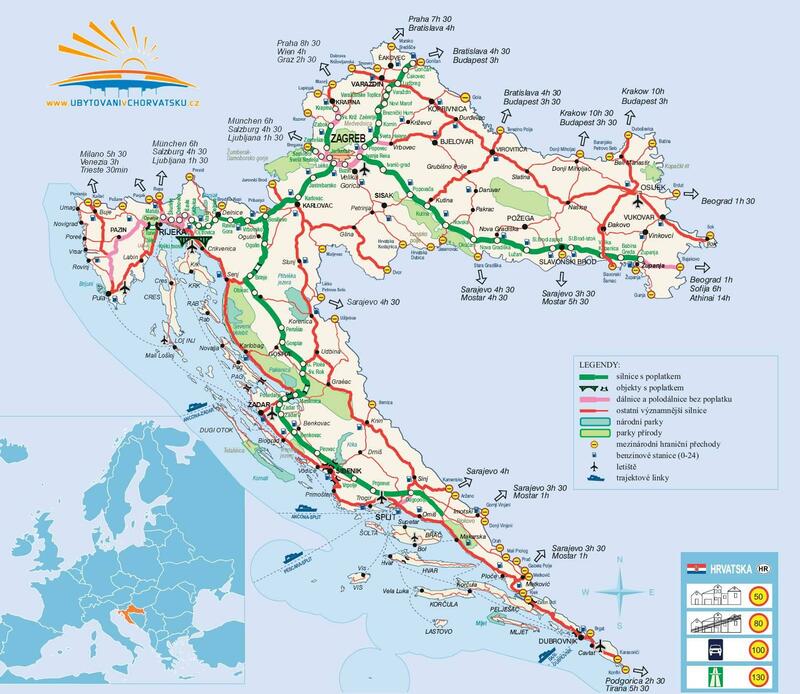 Zadar town is 15 km from Sabunike. 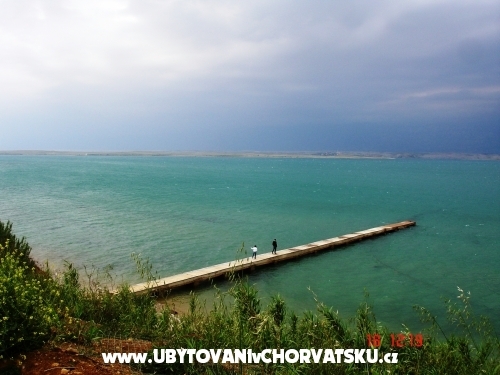 "Plavi apar" - Small village, sandy beach and cristal water, great for family with kids. 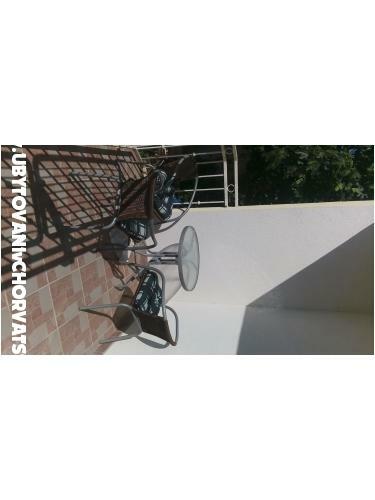 Market, caffe are 30 meters from apartment. 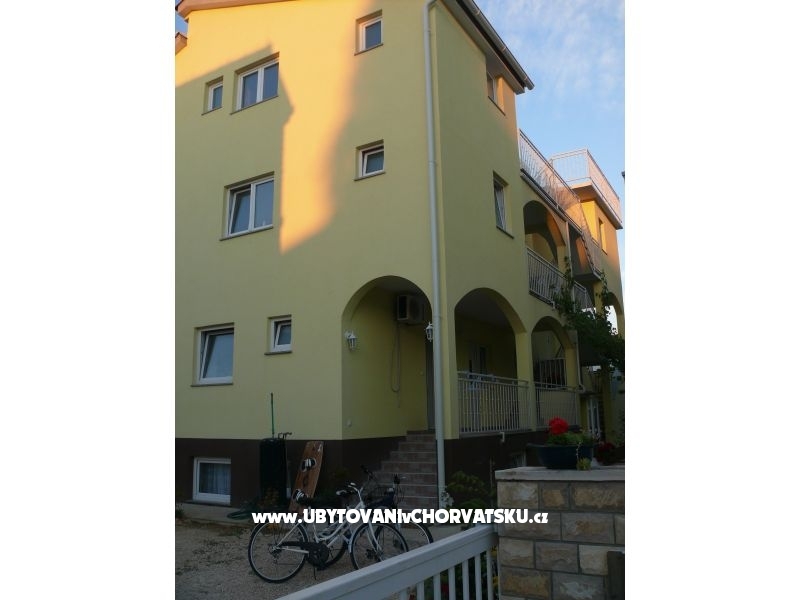 Komentáře k objektu "Apartments M M"